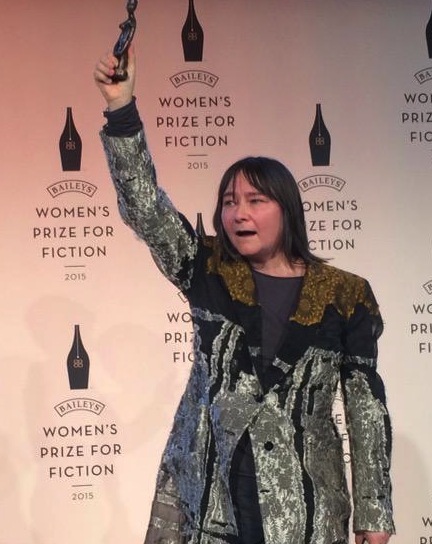 She described Smith as a “literary genius”, saying the book, which follows two parallel stories of a teenage girl and a 15th century female artist, had, until now, not received “quite the plaudits and prizes it deserves”. Smith who had been shortlisted for the Man Booker and the Folio prizes and won the Costa prize for best novel but not the overall award. 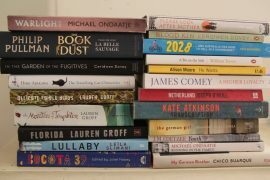 The shortlisted books were Outline by Rachel Husk, debut novelThe Bees by Laline Paull, A God in Every Stone by Kamila Shamsie, A Spool of Blue Thread by Anne Tyler and the favourite, The Paying Guests by Sarah Waters.